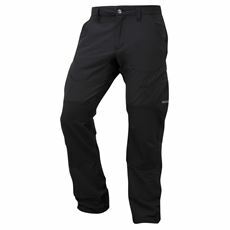 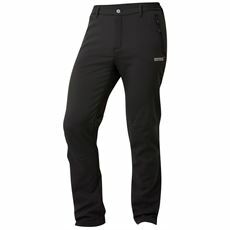 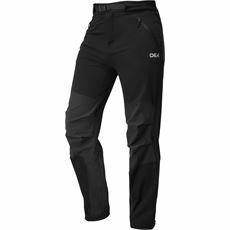 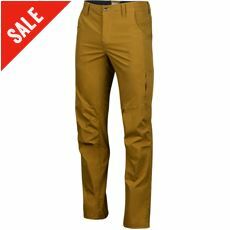 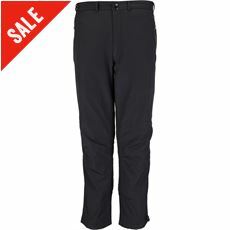 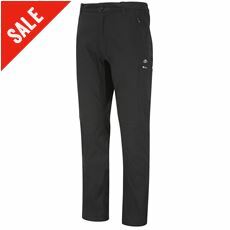 Our men’s softshell trousers are the ideal option if you’re looking for a windproof pair of bottoms to wear out on a highland or countryside walk in blustery conditions. 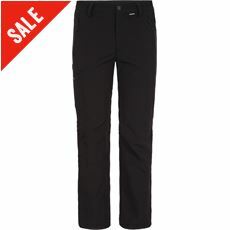 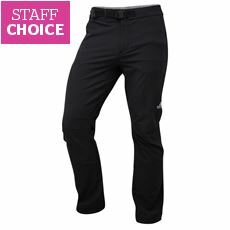 While jeans are great for everyday use, you want something that is comfortable and practical when you’re walking a significant distance as well as trousers that are designed for the conditions. 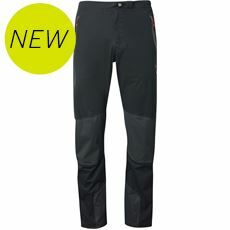 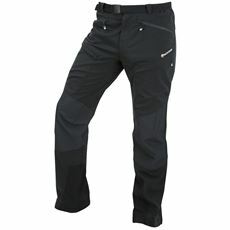 Just like our range of softshell jackets, our softshell trousers are up to anything the British weather has to throw at you, helping you to stay warm in the cold and cool in the summer. 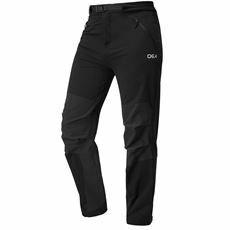 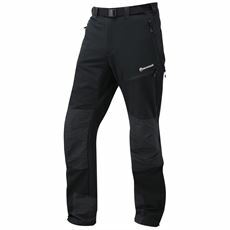 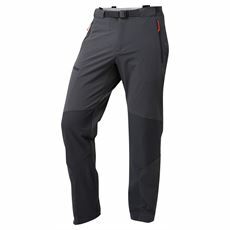 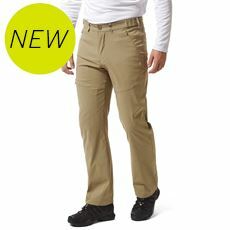 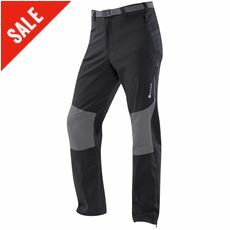 Check them out in our range of men’s trousers and shorts online or in your local GO Outdoors store today.